You’re invited! 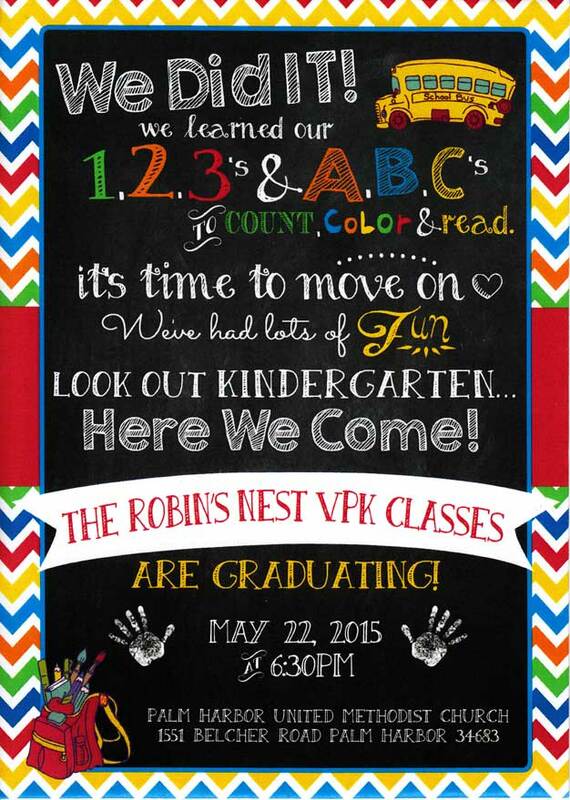 Come see our little birdies graduate on May 22, 2015 at 6:30pm from the Robin’s Nest Preschool. 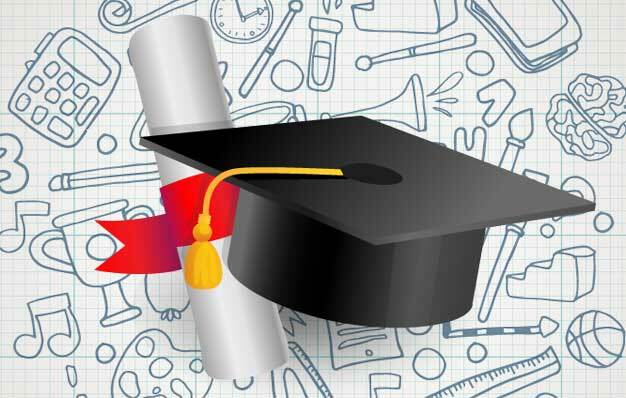 Graduation will be held at the Palm Harbor United Methodist Church in Palm Harbor, FL.